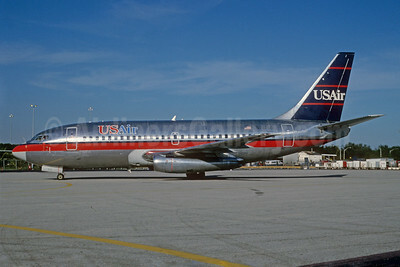 (formerly Allegheny Airlines) (US/USA) (Washington-Reagan National) 1979 - 1997 (became US Airways). Photos. Framable Color Prints and Posters. Digital Sharp Images. Aviation Gifts. Slide Shows. 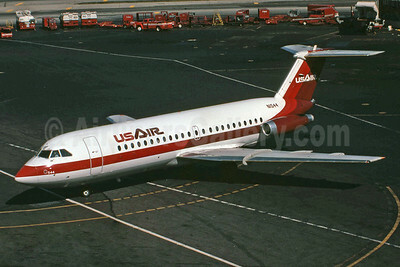 USAir BAC 1-11 203AE N1544 (msn 018) LGA (Jay Selman). Image: 400509. 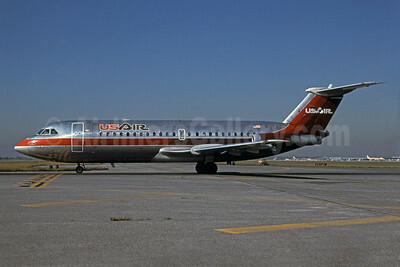 USAir BAC 1-11 203AE N1548 (msn 042) PIT (Elliot H. Greenman - Bruce Drum Collection). Image: 101051. 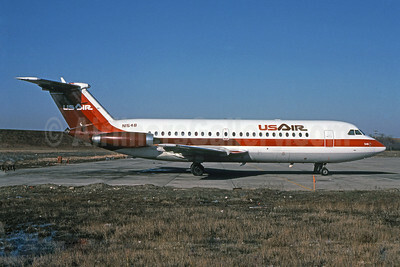 USAir BAC 1-11 204AF N1117J (msn 099) PHL (Robert Drum). Image: 101052. 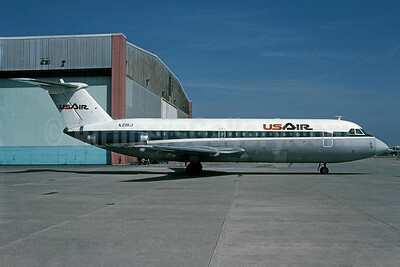 USAir BAC 1-11 204AF N2111J (msn 029) PIT (Elliot H. Greenman - Bruce Drum Collection). Image: 101053. 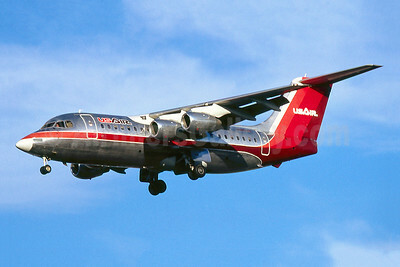 USAir BAE 146-200 N166US (msn E2024) SJC (Keith Burton). Image: 944214. 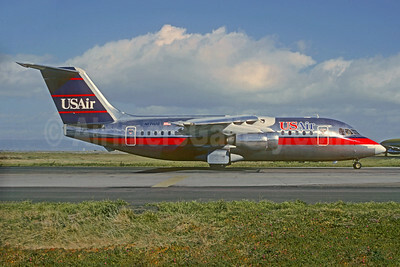 USAir BAe 146-200 N171US (msn E2028) SFO (Christian Volpati Collection). Image: 927380. 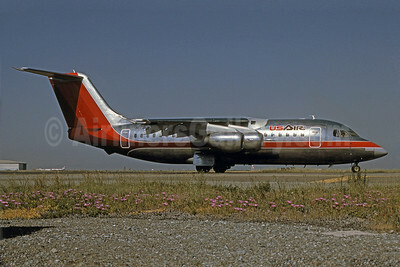 USAir BAE 146-200 N173US (msn E2031) SFO (Bruce Drum Collection). Image: 101037. 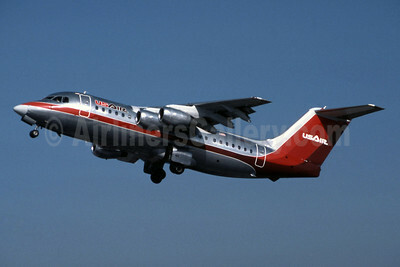 USAir BAE 146-200 N188US (msn E2047) SNA (Jay Selman). Image: 400480. 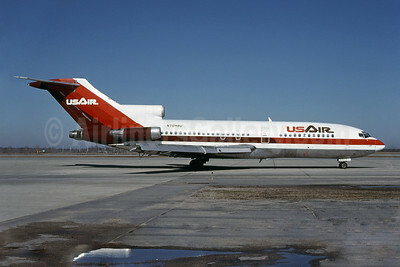 USAir Boeing 727-2B7 N760AL (msn 21952) PIT (Elliot H. Greenman - Bruce Drum COllection). Image: 101042. 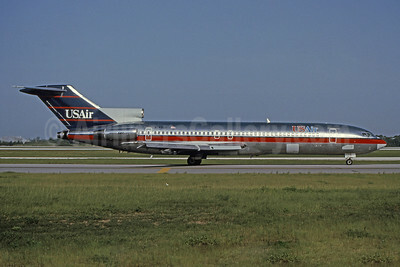 USAir Boeing 727-2B7 N760AL (msn 21953) FLL (Bruce Drum). Image: 101041. 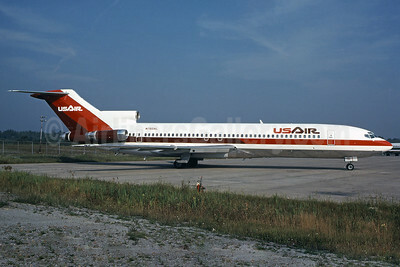 USAir Boeing 727-22 N7048U (msn 18855) (Bruce Drum Collection). Image: 101039. 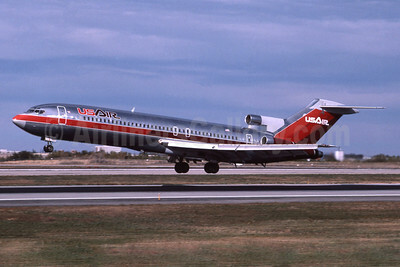 USAir Boeing 727-227 N783AL (msn 21998) DEN (Jay Selman). Image: 400417. 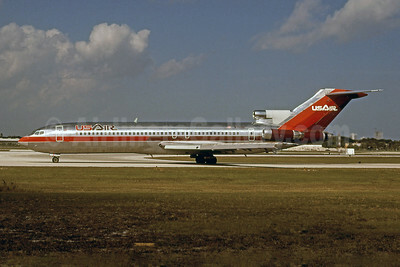 USAir Boeing 727-247 N749US (msn 21393) MCO (Brian G. Gore - Bruce Drum Collection). Image: 101040. 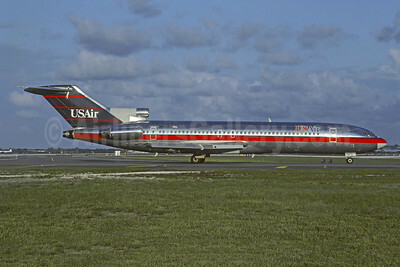 USAir Boeing 727-264 N764US (N744AL) (msn 22984) FLL (Christian Volpati Collection). Image: 946205. 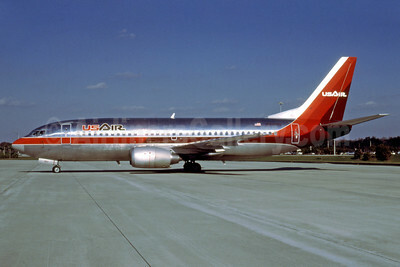 USAir Boeing 737-2B7 N276AU (msn 22888) MIA (Bruce Drum). Image: 101043. USAir Boeing 737-2B7 N286AU (msn 23133) MIA (Bruce Drum). Image: 101044. 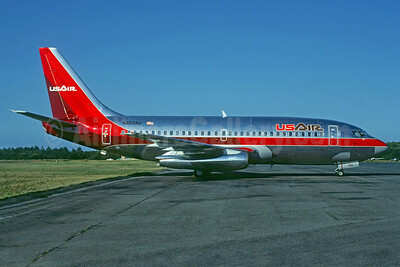 USAir Boeing 737-2B7 N320AU (msn 22888) (Christian Volpati Collection). Image: 920920. 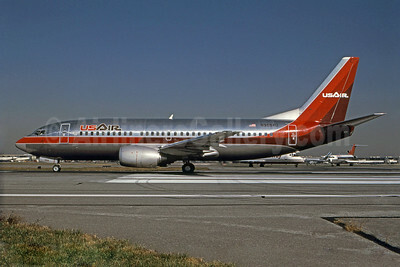 USAir Boeing 737-2B7 N323AU (msn 22891) LGA (Keith Armes). Image: 908171. 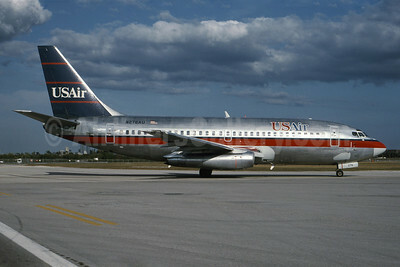 USAir Boeing 737-3B7 N351AU (msn 22951) MCO (Keith Armes). Image; 909604. 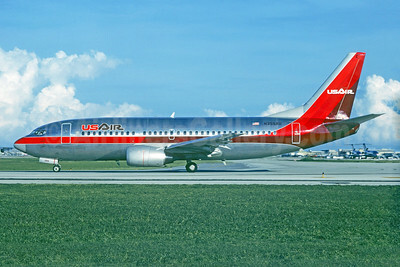 USAir Boeing 737-3B7 N355AU (msn 22955) FLL (Christian Volpati Collection). Image: 927379. 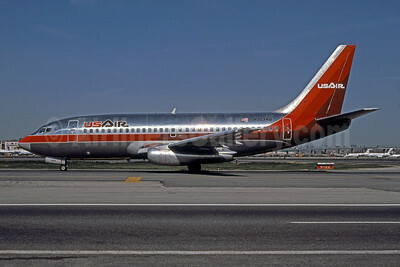 USAir Boeing 737-3B7 N369AU (msn 23319) PHL (Robert Drum). Image: 101046. 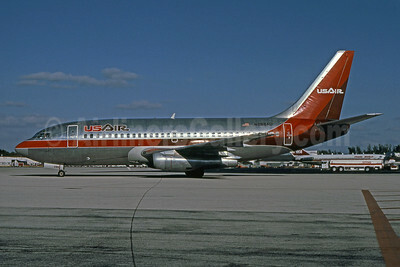 USAir Boeing 737-4B7 N444US (msn 24862) MIA (Bruce Drum). Image: 102388. 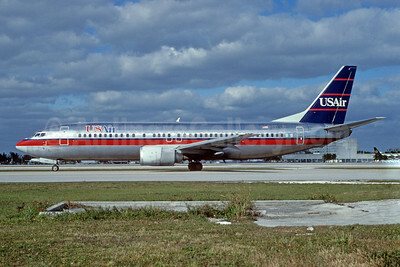 USAir Boeing 737-4B7 N445US (msn 24863) MIA (Bruce Drum). Image: 101048. 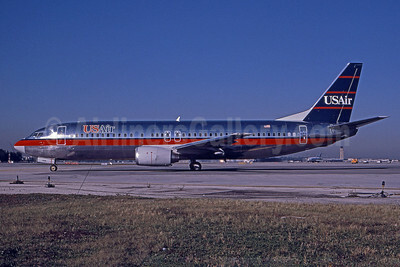 USAir Boeing 737-201 N212US (msn 20212) MIA (Bruce Drum). Image: 102387.